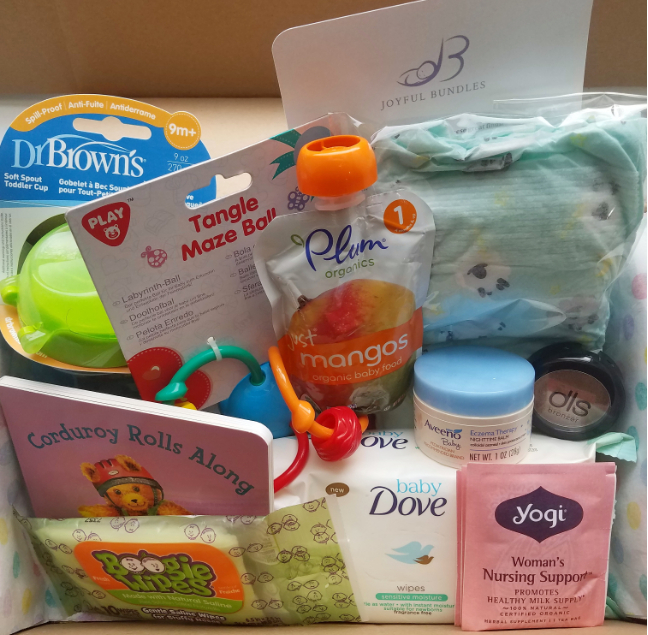 Perfect for moms who want to discover new brands and products as their babies reach age milestones. Includes 8 personalized products: a combination of full-sized and travel-sized items. Valued at $70. Free shipping and hassle-free cancellations.